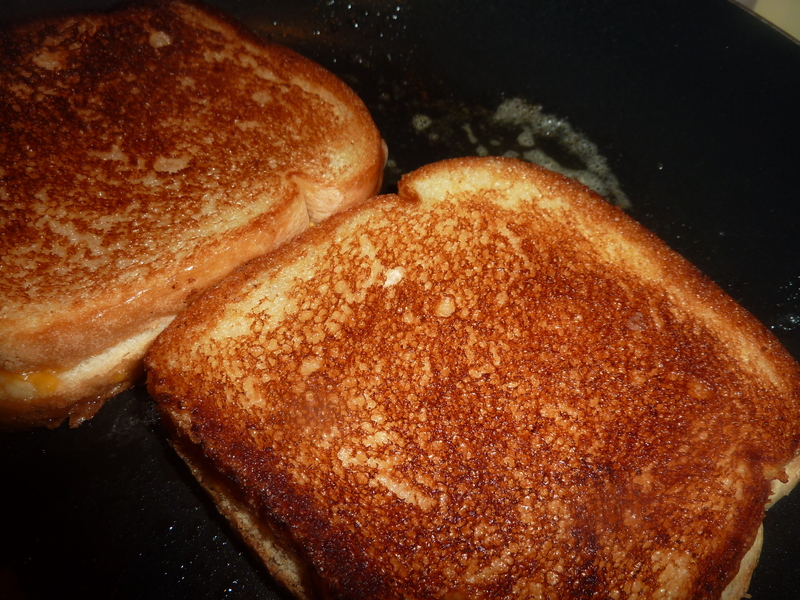 Happy National Grilled Cheese Month. 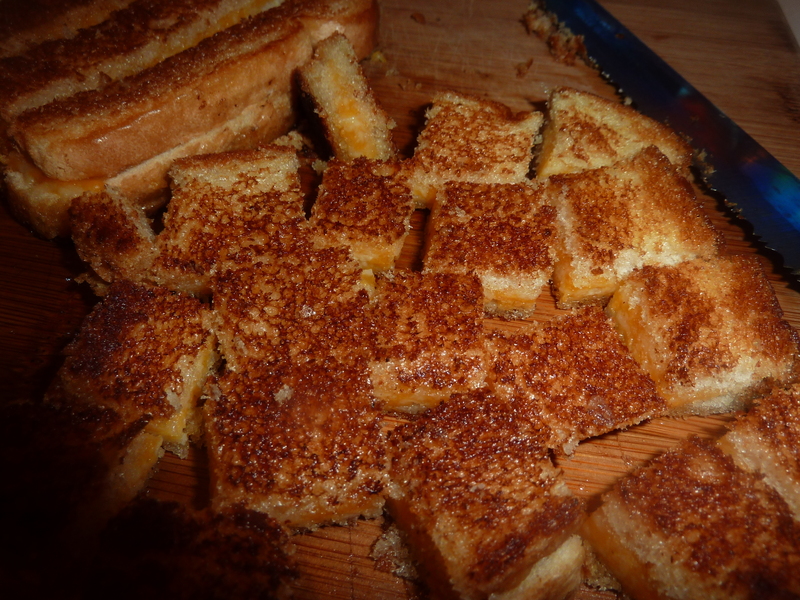 Any grilled cheese will do, in any shape, any bread or any cheese. It is just love. So I wanted to add a contribution for this special sandwich as a reminder. 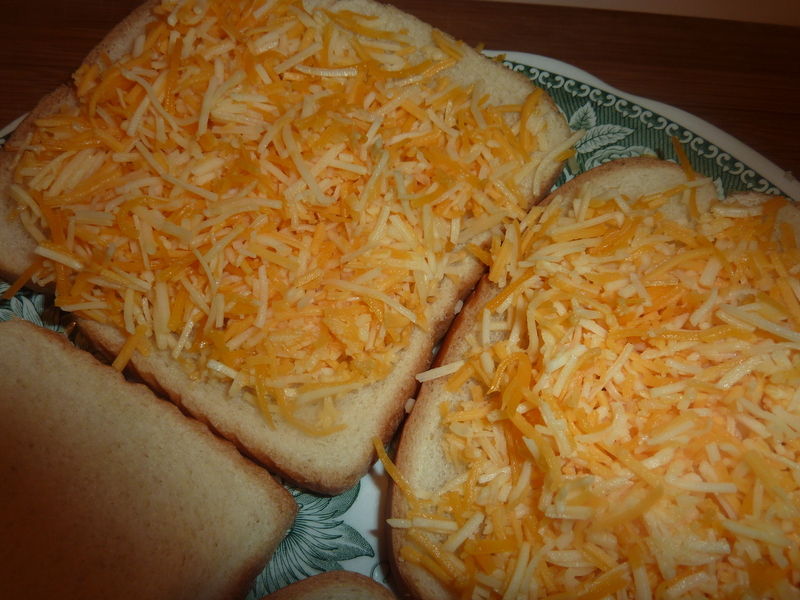 Do not make one grilled cheese sandwich, make two/when cool/cut in bite sized squares/put in zipper lock bags. Voila, Croutons for your favorite soups. (They freeze well too). Make 3-4 if you cannot eat just one.